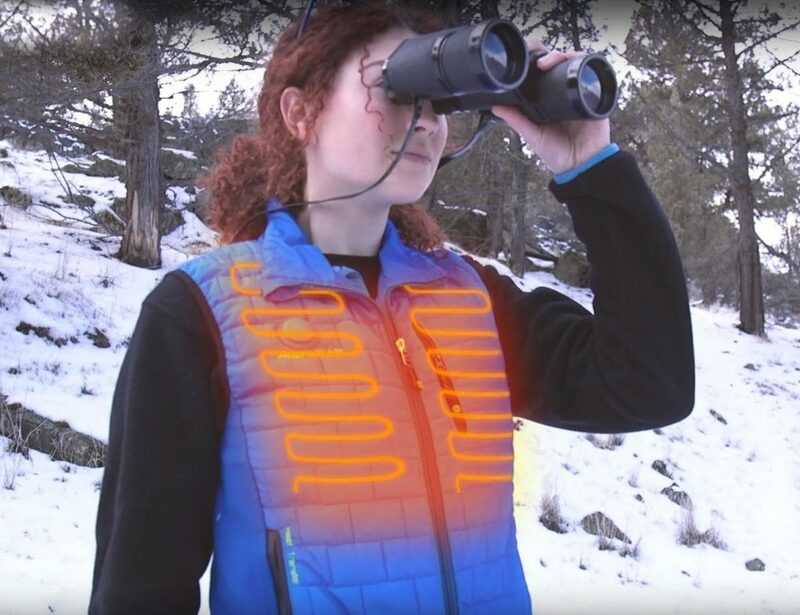 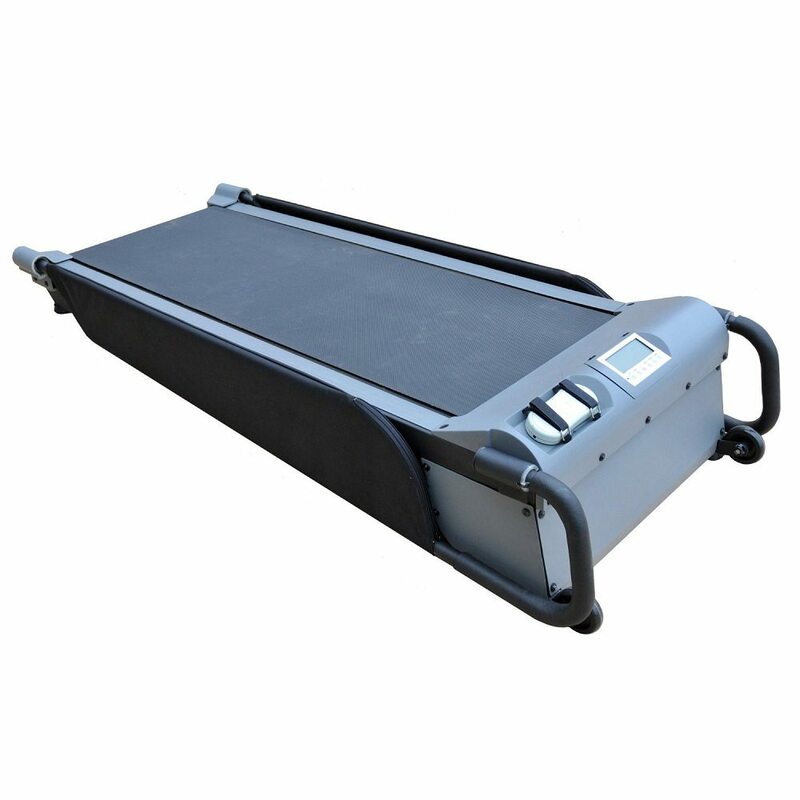 In order to fulfill your dog’s primal needs of walking every day, get this brand new PetZen DogTread Dog Treadmill indoors to never lose the moment during adverse weather conditions. 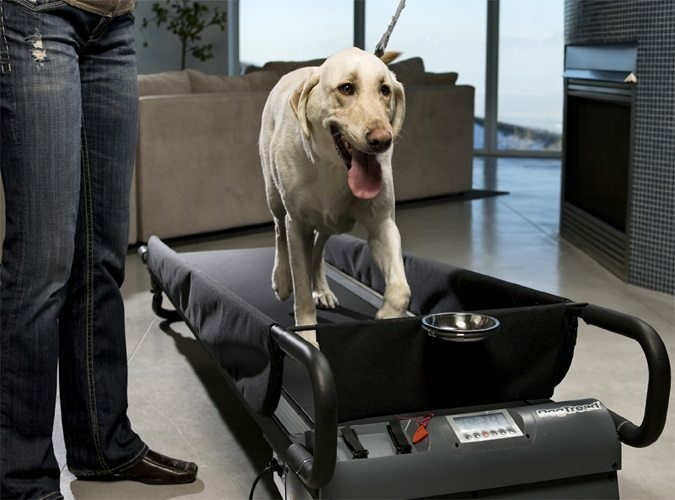 Designed to work keeping your dog’s learning patterns and style in mind, this treadmill ensures to keep your dogs healthy and physically fit on a daily basis. 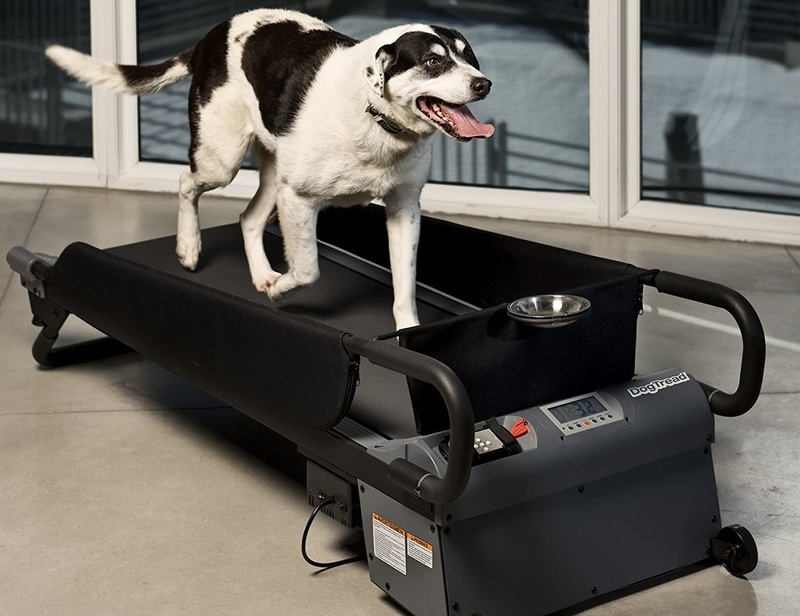 So that your dog does not lose his strength or endurance powers, the treadmill also comes with a 1-step easy flip-bar incline adjustment to increase training intensity. 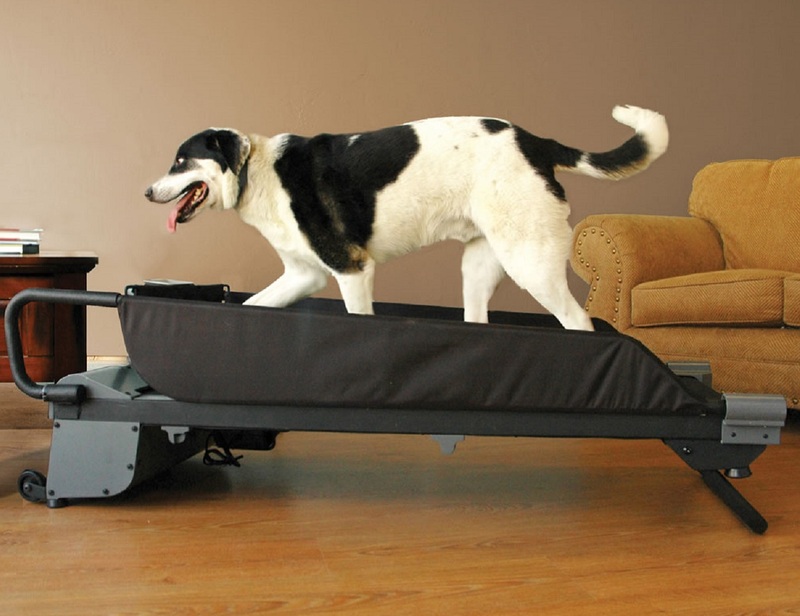 Through the Gait Check system, you can make sure your pet has enough room while doing his daily workout on their new treadmill regularly. 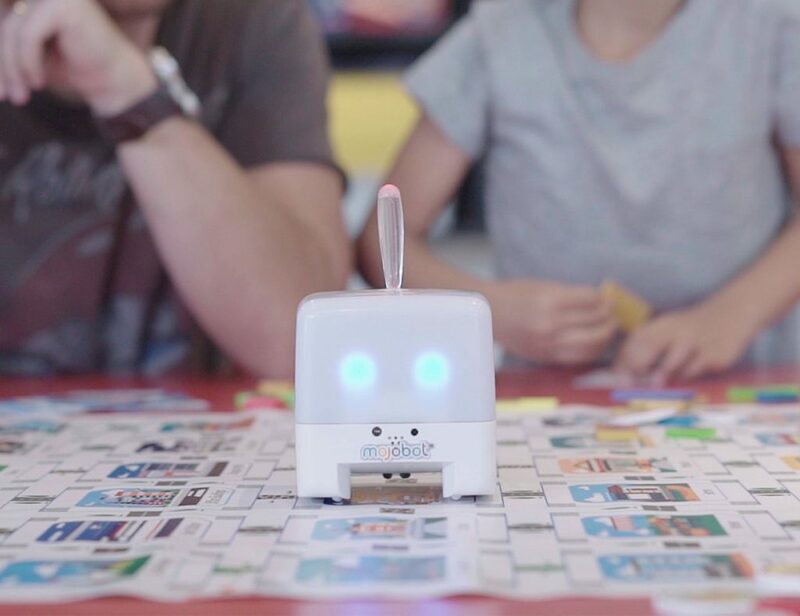 After all, even he deserves to enjoy the benefits of technology as well.